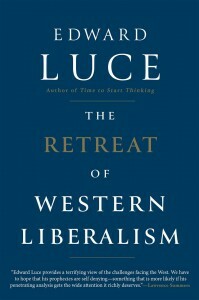 This week I read Edward Luce’s jarring The Retreat of Western Liberalism. His sober assessment of American and European democracy left me more concerned than ever about today’s fractured political and economic environment. 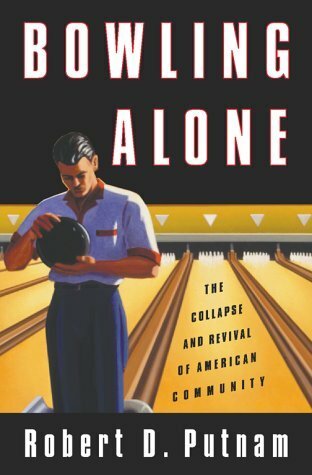 As for post-2016-election America, Luce doesn’t spare criticism of either the right or left as he draws into high relief the historical and economic conditions that form the basis of his bleak outlook for the future of America and of democracy. 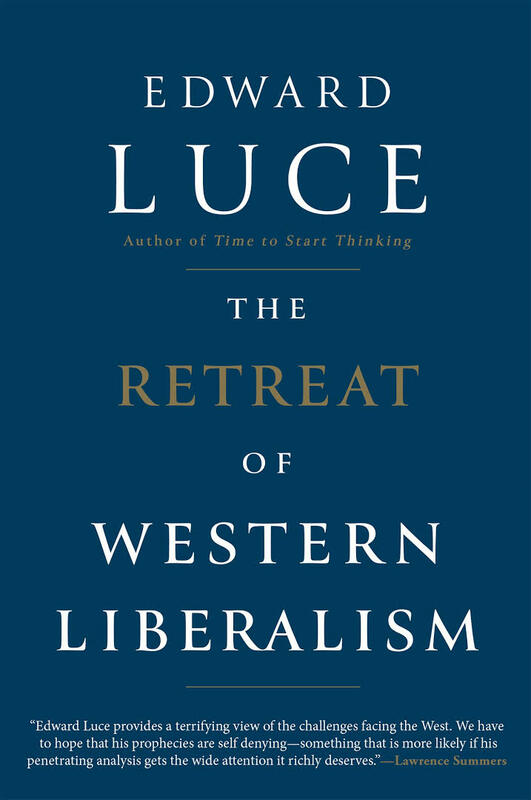 Whatever your take on Luce’s (borderline) dystopian implications, few would argue with his assertion that we live in a time filled with fear of economic insecurity, political polarization and cultural turbulence. Scary stuff to be sure! But let’s take a giant step back from the edge for just a moment. While Luce is focused on the economy as a driving factor for the precarious position we find ourselves in, there is another major driver that we in the philanthropic and nonprofit sector just may be in a unique position to do something about. Going all the way back to Alexis deTocqueville’s observations of a young United States of America (Democracy in America,1835, 1840), our great nation has been known for its citizenry’s peculiar tendency to form voluntary “associations” of all kinds. Tocqueville and his intellectual descendants keenly deduced that democracy’s impact and viability had something to do with this phenomenon, that civil, social, trade and professional associations were an indispensable element to democracy. So what’s this got to do with philanthropic and nonprofit leaders? As home base for our nation’s wildly diverse voluntary associations, the nonprofit and philanthropic sector might be thought of as the guardian of American civil society. If that’s true, it’s high time we step up and into that role, intentionally… and quickly. So how do we go about doing that in today’s polarized environment? There are as many answers as there are voluntary associations (whether formal nonprofit organizations or not). For my money, one good starting point for any organization would look carefully at its decision making processes. We should take every opportunity to promote collaborative decision making in our organizations. Even small, seemingly insignificant decisions can be harnessed as opportunities for building social capital among participants and giving them experiences with civil debate and deliberation. This can be introduced at the board level, committee level, staff level, membership level, beneficiary level, etc. People already affiliate and associate with the organizations we run and fund. Let’s make that connection count for the health of society. I’m not claiming that nonprofit participation alone will solve our country’s ills. Rather, I am asserting that without the benefits that nonprofit participation provides, business and government alone will never pull us out of the quagmire in which we find ourselves stuck in 2017. With the populace increasingly divided, aligning with political actors assembled on artificially bright battle lines, each with certainty that theirs is the only right perspective, who will give Americans an opportunity to interact as fellows? How will they re-discover that even in their diversity they are part of a single union, dependent on its component parts for survival and prosperity? This has always been the role of America’s third sector. We create a free space where enlightened self-interest can thrive, where voluntary actors contribute wealth, wisdom and work to complement government and free commerce by generating their own experimental forms of public good. At its best, our philanthropic and nonprofit sector finishes what government and commerce leaves undone while simultaneously forging communities of individuals. Some early observers of philanthropy in America have described our sector as a training ground for democratic participation, an institution uniquely suited to turn partisans into citizens. Far from some head-in-the-clouds fantasy, this concept is hardwired into the United States Constitution itself. By prohibiting government from establishing or interfering with religion, the First Amendment left room for private citizens to assemble freely and voluntarily to step into social roles historically fulfilled by official state churches. This simultaneously enabled the birth of the American philanthropic and nonprofit sector as we know it and it left room for Americans to weave themselves together with one another to form the very fabric of American society. It has been a clumsy, messy and sometimes unfair and unjust process, but in ways large and small, it enabled the rise of the best aspects of this great nation. It is our beating heart… and our best hope.